This Friday i.e. 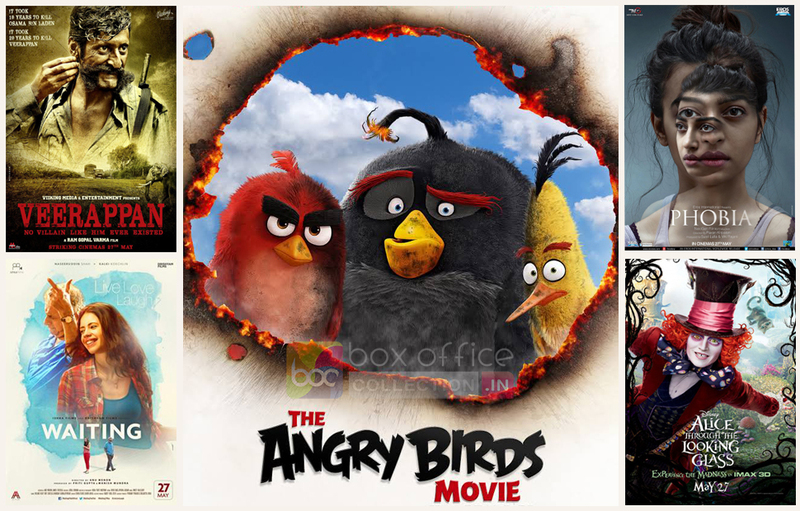 on May 27, there are number of movies scheduled to be released, that includes three Hindi movies- Veerappan, Phobia & Waiting, and two English movies- The Angry Birds Movie & Alice Through The Looking Glass. 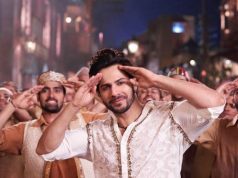 This week too, Hollywood seems to dominate Bollywood on Indian box office, as no Hindi movie has enough hype among audience. 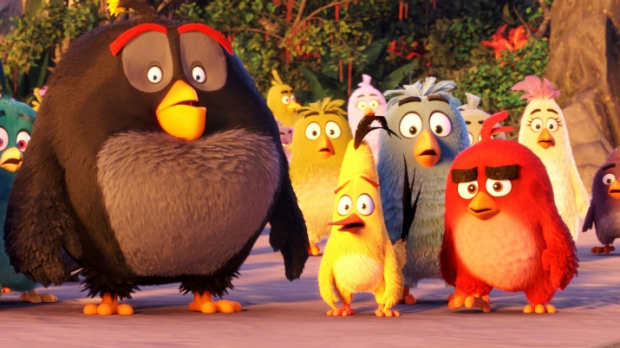 The strongest among them is, The Angry Birds Movie which is already very famous across the globe as a video game. 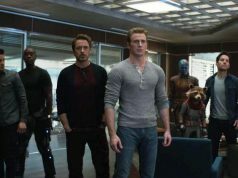 Most of kids as well as teenagers are very excited to watch their favorite characters on silver screens. Also in a recent past, we have witnessed the amazing performance of ‘The Jungle Book‘, which is still raking considerable business on Indian box office. So this latest action-adventure genre based movie, is also expected to get healthy response after release. Talking about Hindi movies, then Ram Gopal Varma’s directorial Veerappan is leading among three and getting positive reviews from critics. Phobia & Waiting are also in the favorite list of critics, but Veerappan has more hype. Veerappan: It is an Indian biopic, based on the life of bandit Veerappan and Operation Cocoon. The movie is directed by Ram Gopal Varma and backed by Raina Sachin Joshi under the banner Viking Media & Entertainment in association with A.A. Films. Veerappan features Sandeep Bharadwaj, Sachiin J Joshi, Usha Jadhav & Lisa Ray in crucial roles. Phobia: It is a psychological thriller movie, directed by Pawan Kripalani and produced by Viki Rajani under the banners Eros International and Next Gen Films. Phobia features Radhika Apte in the lead role, plays as an artist suffering from severe agoraphobia. 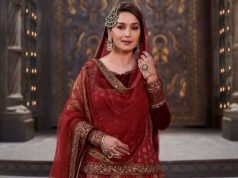 It marked as her first leading role in Bollywood. Waiting: It is an Indian drama movie, directed by Anu Menon and bankrolled by Priti Gupta & Manish Mundra under the banners Ishka Films & Drishyam Films. Waiting features the renowned actor Naseeruddin Shah and Kalki Koechlin in lead roles, along with Rajat Kapoor, Suhasini Maniratnam & Arjun Mathur in supporting characters. 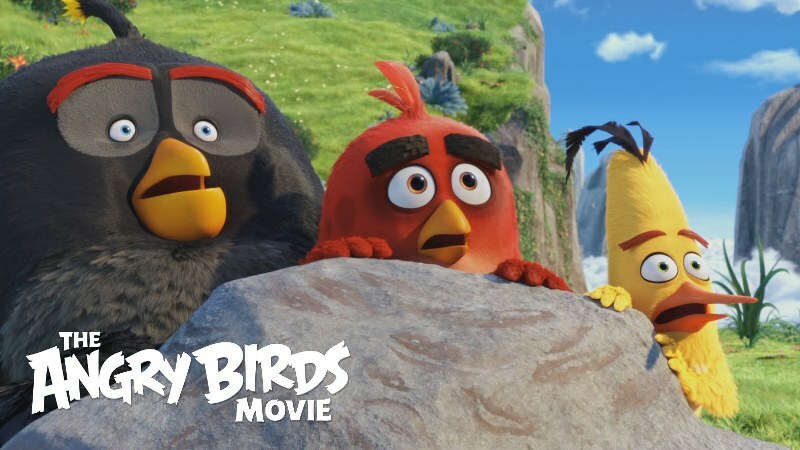 The Angry Birds Movie: It is an action-adventure comedy movie based on the very popular video game series of the same name. 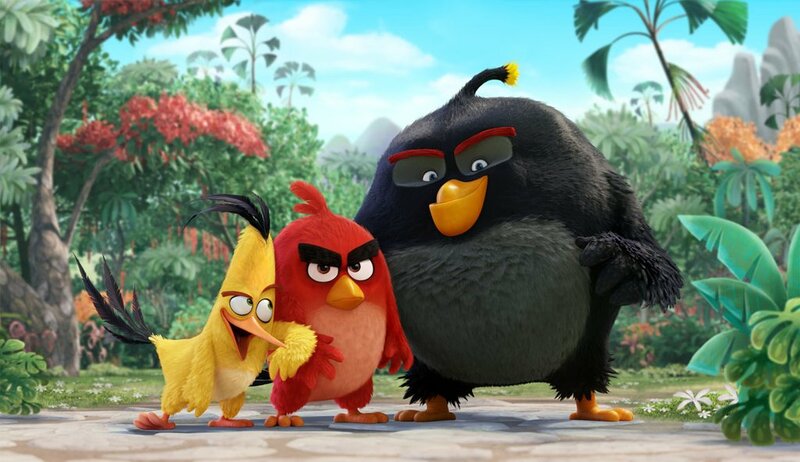 The Angry Birds Movie is directed by Clay Kaytis & Fergal Reilly and produced by John Cohen & Catherine Winder under the banners Rovio Animation & Sony Pictures Imageworks. It features the voices of Jason Sudeikis, Josh Gad, Danny McBride, Maya Rudolph, Kate McKinnon, Sean Penn, Tony Hale, Keegan-Michael Key, Bill Hader and Peter Dinklage. Alice Through The Looking Glass: It is an American adventure-fantasy movie, directed by James Bobin and produced by Tim Burton under the banner Tim Burton Productions in association with Walt Disney Pictures, Roth Films & Team Todd. Alice Through The Looking Glass is based on ‘Through The Looking Glass by Lewis Carroll’ and the sequel of 2010’s Alice in Wonderland. It features Johnny Depp, Anne Hathaway, Mia Wasikowska, Rhys Ifans, Helena Bonham Carter and Sacha Baron Cohen. Note: This article includes only movies which have at least some buzz among audience, you may find more options in theaters.